Sorry for the one day delay, it was a busy weekend! The important news is not being reported in the numismatic press nor by those who are supposed to watch over the industry. The important news is the government shutdown and its potential effects on the economy as a whole. Market performance is like a disease. When one part gets infected the rest of the organism will follow. The part the economic organism that is getting infected is the Washington, DC area. Home to 15 companies in the Fortune 500 including government-sponsored Fannie Mae and Freddie Mac, The Washington Post is reporting that 174,800 people have been furloughed in the Washington, DC-area because of the shutdown. When that many people are not getting paid they are not spending money and the economy gets stagnant. When a region as significant in size becomes stagnant, it is only a matter of time before it spreads to other areas including those where the federal government has the most impact including Alaska, Montana, and New Mexico. Farming states could also feel the impact since the U.S. Department of Agriculture is closed and cannot process subsidy (welfare) checks for farmers hurt by the trade war with China, potentially affecting the price of food. Since the markets do not like uncertainty, investors tend to seek refuge in precious metals, primarily gold and silver. The problem is that there is so much news that timing the markets has given the market watchers whiplash as the uncertainty seems to force the professional investors (gamblers) to treat the market like they are playing the hokie-pokey: a little bit in, a little bit out, panic a little and shake all about the next news cycle. The dollar is strong but that is because the Federal Reserve did not raise rates in December. While that averted a panic, the Fed may not be able to hold back if the shutdown continues and puts inflationary pressure on the economy. With news cycles that could change at the drop of a Tweet, it does not make sense to try to time the market. However, if the price of gold climbing as a result of those in the equity markets looking for a safer haven, you may want to tell your representatives in Congress to work to end this shutdown. 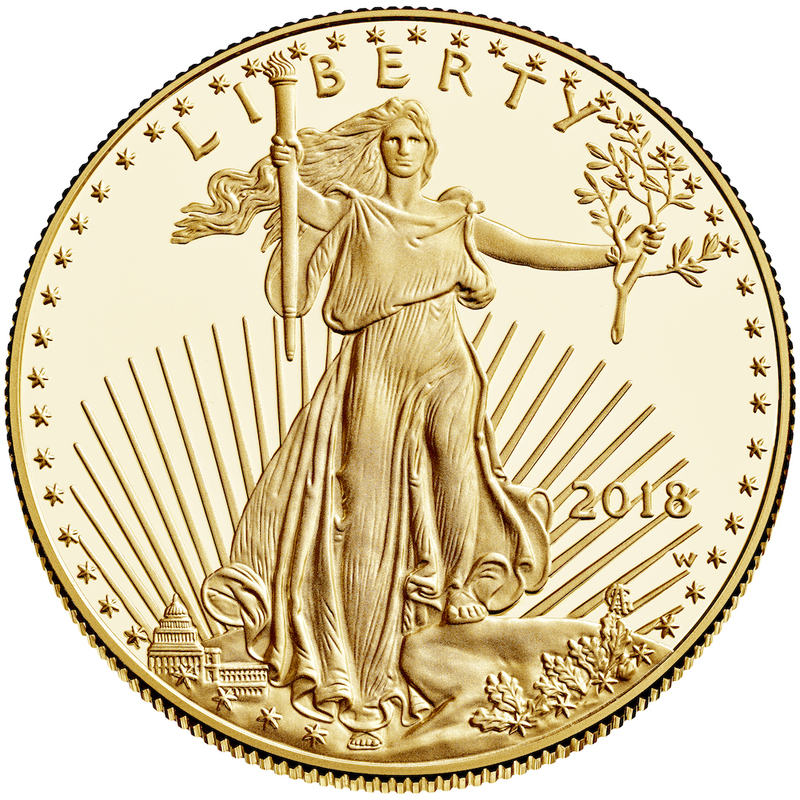 Although some would love to see $2,000 per ounce gold prices, it could negatively impact the economy and your ability to collect. Are you joining the Great American Coin Hunt? Yes, I am! I am even going to bank to buy rolls of coins. Yes, I am! I may not be searching rolls, but I am spending more cash to look for coins. I am, but it is a casual pursuit. Not only am I searching for coins but I have added some for other people to find. I am not searching but I did add some coins into circulation. No, I use credit or debit cards for all of my purchases. No, I cannot be bothered. What is the Great American Coin Hunt? POLL: Are you joining the Great America Coin Hunt?